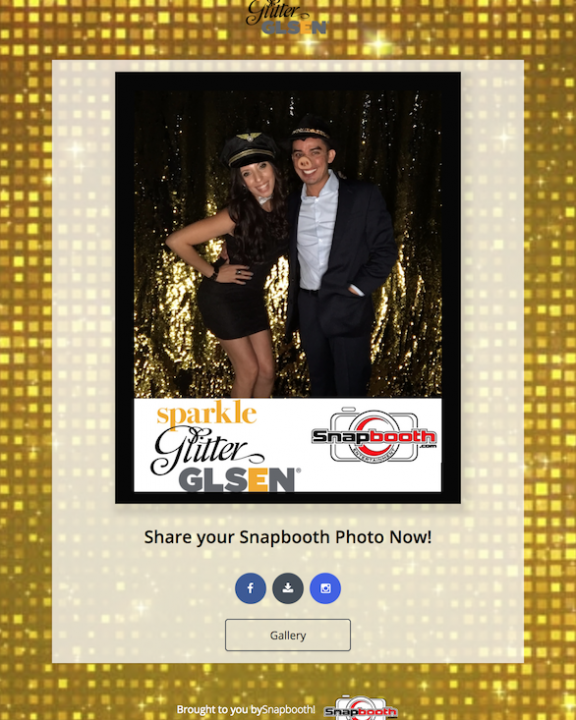 The Snapbooth Selfie Station packs all the fun of our traditional photo booth into a small footprint with a huge impact! The booth takes up less than 2 square feet of floor space and can be set up with or without a backdrop. This tiny powerhouse can produce animated GIFs, video or standard photos in the blink of an eye! 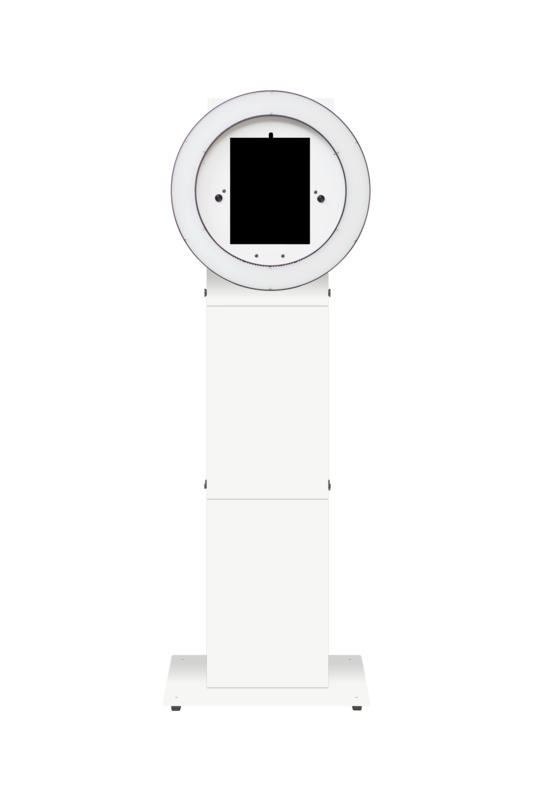 It’s designed for digital delivery so there’s no printer stand or extra tables space required. Custom branding, custom overlays and more are all options that can be added to enhance your experience.